With the 2018 winter season upon us, we’d like to update everybody on Content Ingestion Freezes between mid-November and January 2019. All labels releasing material through the end of 2018 will have to be aware of these dates during distribution submission. Label Engine cannot accommodate any release ingestion, updates, takedowns, or other adjustments during this time. Please be mindful of the upcoming deadlines! Monday, November 26, 2018 will be the last date to submit releases for distribution scheduled for release on any platform between Monday, December 10, 2018 through Friday, January 4, 2019. Please note that most stores as well as Label Engine will have limited available staff between Dec. 23rd, 2018 and Jan. 2nd, 2019. 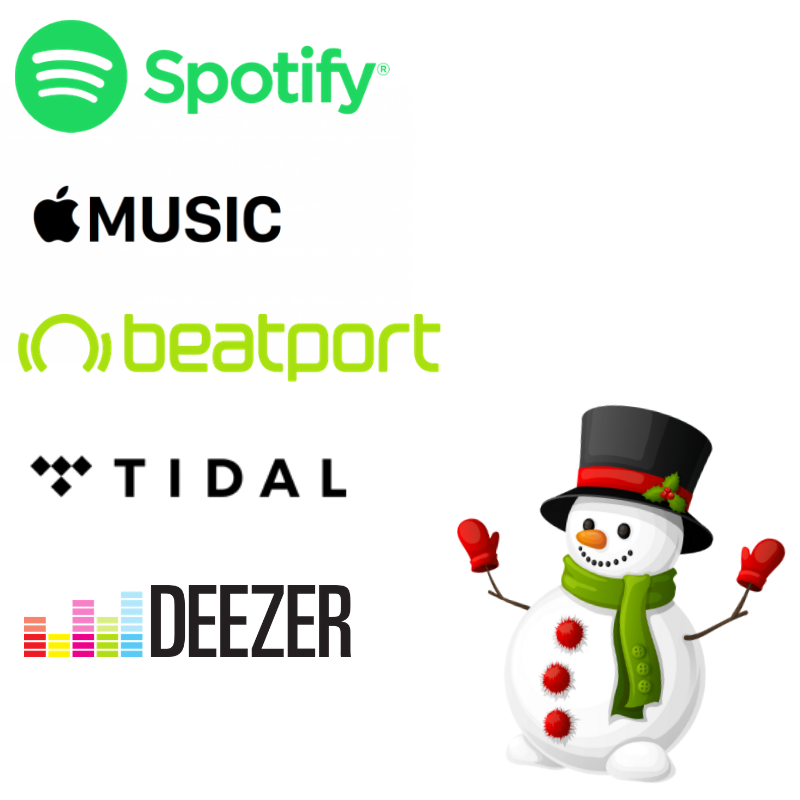 Contact support@label-engine.com with any and all questions you might have regarding the holiday content freeze.